No rest this week. Here’s just some of what’s happening. Little in Indianapolis can be honestly described as “epic.” This gathering of tabletop gamers, game manufacturers, and cosplayers from around the world, though, is truly epic… and not just for the local economy. The largest such convention in the world (last year, attendance topped 60,000), it’s four days of finding your bliss whether it’s in role-playing dungeon crawls, brain-bending word games, the latest enliven-your-party group game, or strategy games that makes Risk look like Chutes & Ladders. I’ve been covering the convention for years and wrote extensively about it this year for the August print edition of Indianapolis Monthly (you can find the piece here, although it looks better in print thanks to IM’s designers) and will have a post-show Best Games piece for IM online. There are events throughout the city but I’ll be table hopping, primarily in the Dealer Hall, trying out as many new games as possible. Let’s play. In any city of a reasonable size, you are likely to find locals with strong voices sharing their talents on area stages. What’s harder to find are strong-voiced folks with personalities that pop. That’s why, for years, Claire Wilcher has been a talent to be celebrated and why her heading off to further her theatrical education in Michigan next week is tinged with melancholy. As much as those of us who have been lucky enough to know her and/or experience her work on stage are happy for this next step for her, we can’t help but be aware of the work we won’t get to experience (unless, of course, we road trip north–which I suspect will be the case for more than a few fans and friends). The Cabaret is sending her off in style not with a tribute but with an opportunity for her to share her talents here one last (for now) time in performance. She’ll be partnering with another popping personality with a seemingly innate sense of fun, Brent Marty. Lucky for us, Marty is sticking around. Live. Professional. Theater. For. Free. Shakespeare in White River State Park is back courtesy of Indy Shakes (formerly Heartland Actors Repertory Theatre). This time, its the Bard’s political thriller about a military leader ill-equipped to hold onto the mass support required for leadership in peacetime. If you frequent local theater, you’ll recognize much of the cast, which includes such consistently strong performers as Constance Macy, Jen Johansen, Ryan Artzberger, and Scott Greenwell. Robert Neal directs. 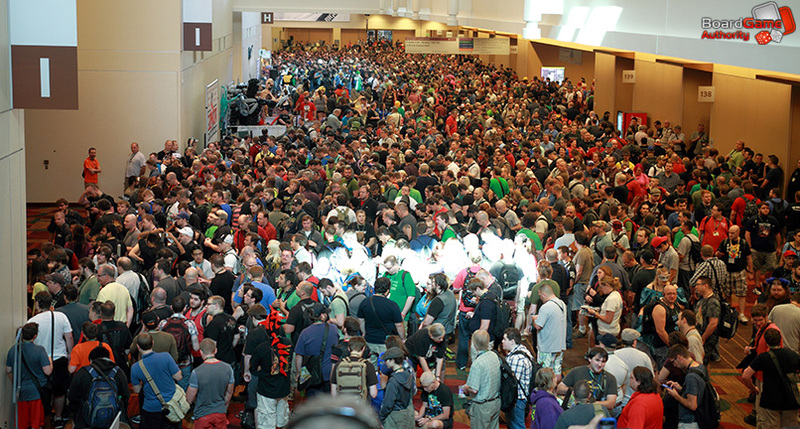 Bring a blanket and a picnic and be aware of the Gen Con crowds (see above) that could slow your arrival. I’ll be there opening at trying out new fair foods for an IBJ column. Don’t expect my shirt to remain clean.